Many refer to Milka singh as the flying sikh, but after hearing from Rajesh Vetcha about Fauja Singh, I see him as the flying sikh..
Fauja Singh took up to marathon when he was 89 years young and since then has been running at least 2 marathons a year. He moved to UK in 1992 after the demise of his wife and started to run just to pass time. But soon running became his calling and that changed his life and many across the world. Adidas has picked him for a major advertising campaign and and Mr. Singh routinely for various causes gathering several thousand dollars for charity. 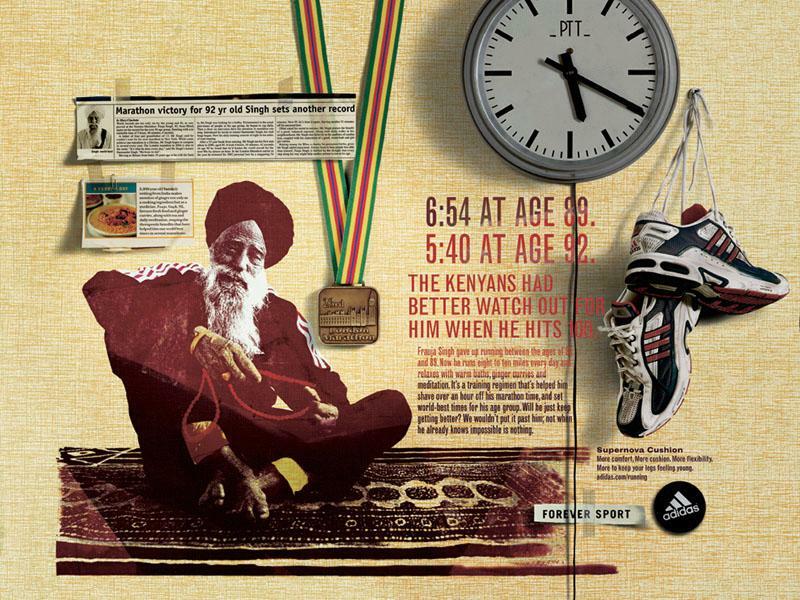 Mr. Singh would like to enter Guinnes book of records as the oldest man to run a marathon. This means he has to run a marathon when he is 98. May God bestow him with the best of health and fulfill his ambition. Now, listening to Rajesh Vetcha passionately talk about Fauja Singh and later digging through the net has been a truly inspirational for me. How about you? Ironically, I am doing this post from Apollo Hospital while waiting on my mother. She is having all kinds of medical problems at 65+ which require constant medical care. I attribute some of ailments she is having to poor or no maintenance in her early active years. So, my friends, pay due attention to maintaining your body and prevent avoidable complications later. What happened to your mother? Is she alright? Interesting to read about Fauja singh. I wish our 1B+ Population follows his footsteps.! for a healthier India. It's a shame that the Desi community (anywhere in the world) doesn't take care of the body ..( IMHO 95% are unfit). Not sure why this is...when we all come from the Land that gave Yoga! Our diet was meant for a person who was active..! I mean rice, Sweets,ghee etc. Today..we see men and women with potbellies ( including me ...He..He..He..!) who just don't think about the food before putting it into their mouth. How many exercise? I see youth in India with Pot Bellies...wasn't the scene when you and I were in our teens! Bad food, fast life, stress, lack of physical activity etc. has lead to all this. It's high time this changes. I wish India Bans WHITE RICE totally.! This one small step for India will enough to banish a lot of ailments! Nice post Visu...Gives us a lot of motivation.! My Amma is OK.. She has lot of 'maintenance' issues and they take her to hospital often..
Fauja Singh is truly inspirational.. I am glad to have learnt about him.. Motivation to leave legacy keeps young and old active and unaging. Fauja Singh is a classic example of going after his passion pushing wayside every other extreme health affecting lifestyle. I heard of a place some where in Siberia most of the villagers are 105 years to 135 years. It will be interesting to learn how these ripe young souls live an active and interesting life over there. Will it not be worth emulating their lifestyle? best wishes for your mom's speedy recovery. Fauja Singh is an inspiration to me. I have a framed poster of him (the Addidas ad you have included in your post) and look at it first thing in the morning to motivate myself to run. I don't want to win any marathons, I just want to be able to run when I am his age. For further motivation, look up Johnny Kelly, Louise Rossetti ( I have had the pleasure of running with this remarkable lady). To Venkitu's point, yes it is true, but the signs are encouraging. I see tons of Indians running in the Boston, NYC, Chicago and Silicon Valley marathons. At the Silicon Valley marathon, it was heart-warming to see a number of mama and mamis handing out water and encouraging the runners with words in Tamil. 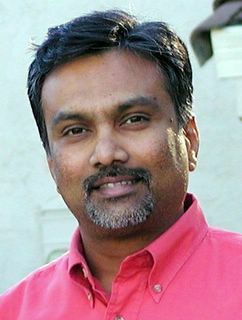 Fremont, CA has been rated the 'fittest city for men in the USA' and Fremont is chock-full of Indians.